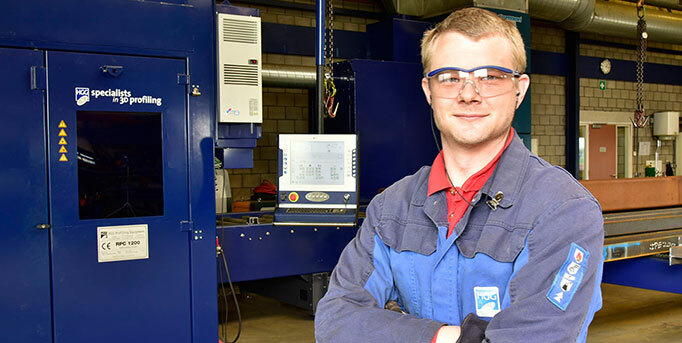 You receive a ready-to-weld package, so you can focus on fast and easy fitting and welding. 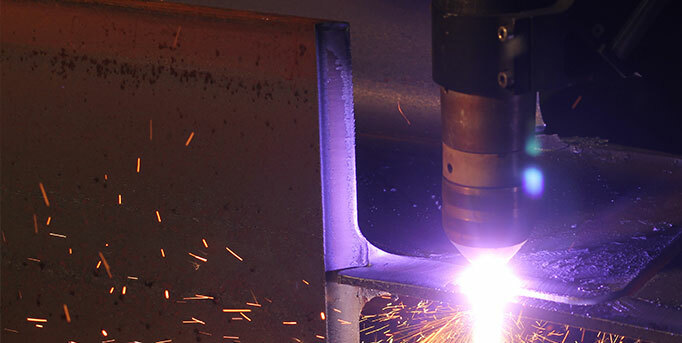 We provide a range of beam cutting services to help you cut any shape on your steel material with utmost accuracy and with a bevel and bolt holes. Our CNC machines for coping beams are developed and produced by us. Our edge rounding line creates perfectly rounded edges on flanges of beams, T-bars and flat-bars. 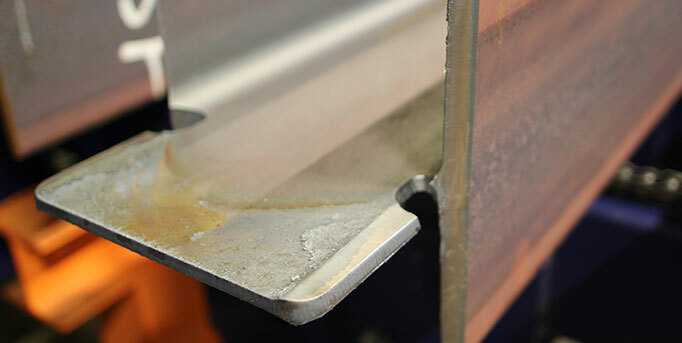 HGG’s beam cutting services have several distinct advantages for easy fitting and optimised weld preparation resulting in strong connections. Unique features are the ability to cut ratholes, web- and flange bevels. Coping beams and cutting holes for bolted connections. Save costs by reducing welding volume. 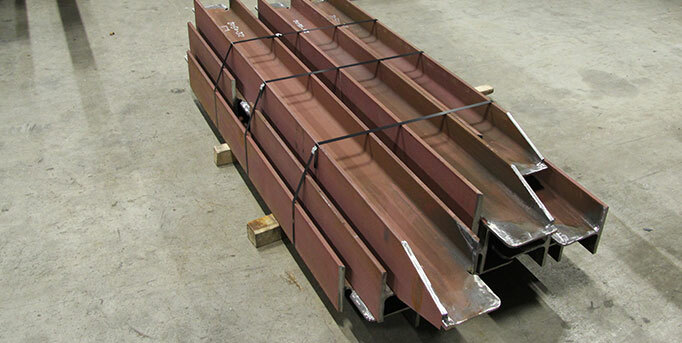 After coping beams by us, they are ready for fast and easy fitting and welding. 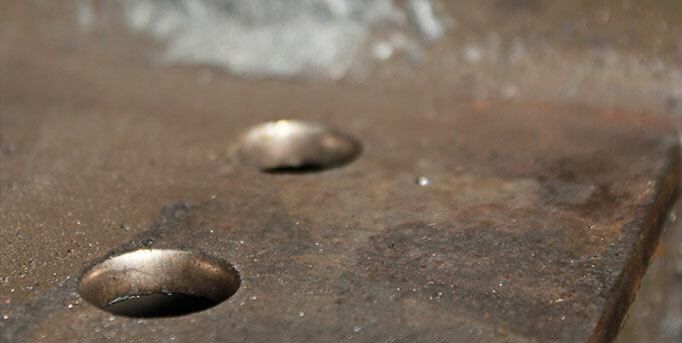 Our machines cut the perfect weld preparations on both the web and the flange; V-bevel/ X-bevel and rat holes, also considering root opening and shrinkage. Reference lines complete the ready-to-fit parts. 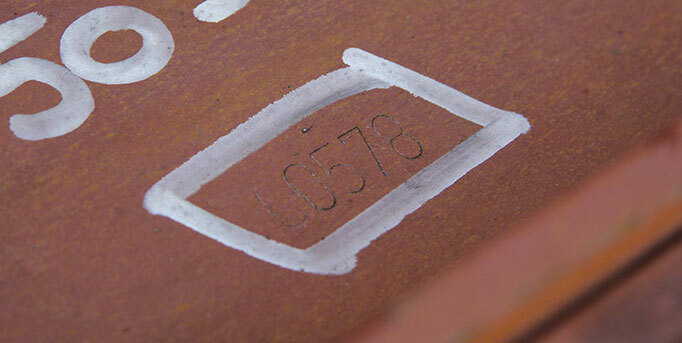 We radius the flanges of your beams (R=2-3 mm) for a durable conservation system. 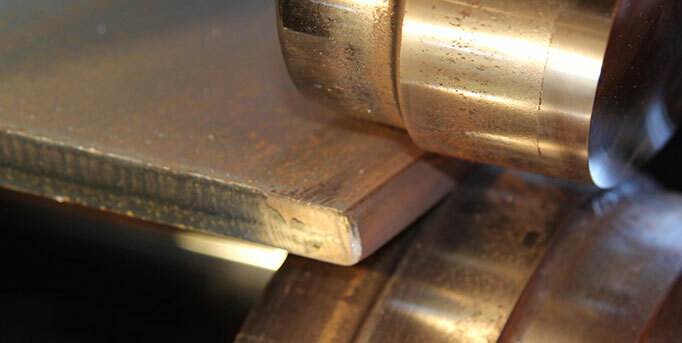 Our Edge Rounding Line creates perfectly rounded edges on the flanges of your beams, T-bars and flat-bars. 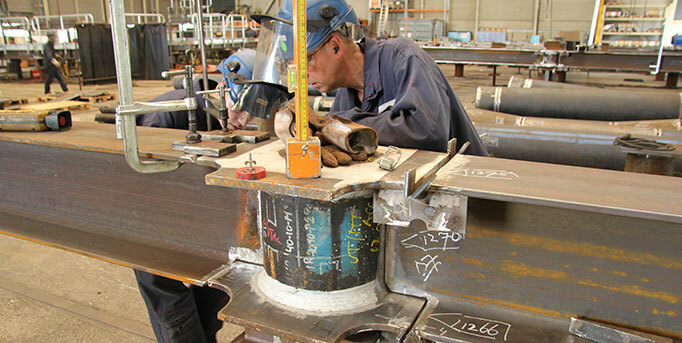 The beams are bundled or crated per sub-assembly as a ready-to-weld kit and transported to your factory. What is your greatest challenge in a fabrication process? 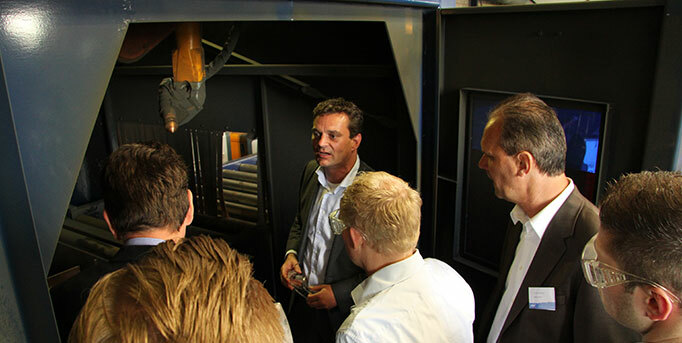 Is it complexity of the design, tight delivery schedules, too much material waste, cost control or lack of skilled welders? 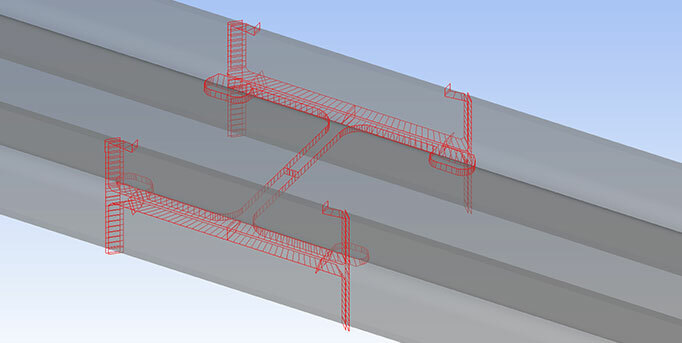 How to deal with the increasingly tough demands and regulations on welded structural design? Volumes and beam sizes differ from project to project and demand high level of flexibility from your workforce. With our FitPerfect ™ technology we cut accurate bolt holes that results in perfect fits. We understand your industry. We have the cutting capacity to realize all applicable offshore cuts, including rat holes. This gives you complete freedom to design project specific connections. 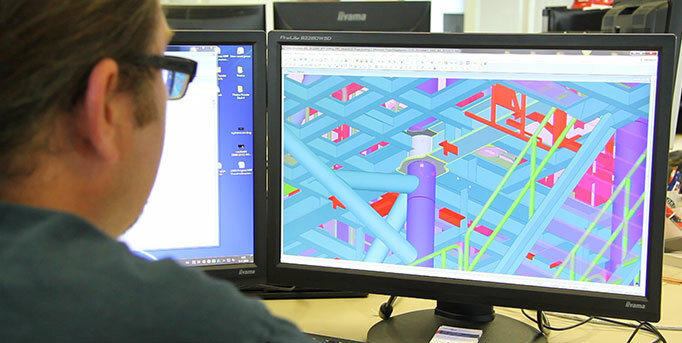 Years of experience has helped us to be able to give you expert advice on a smooth transfer of 3D-models into cutting files, welding details and optimized nesting. After coping beams, we bring them to you, ready for fitting and welding. So you can concentrate on your core-business. Want to know more about our Beam Cutting Services?